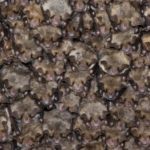 As every year, SECEMU’s members raise awareness of the world of bats, their importance in the environment, and dispel some of the many myths that have caused them so much damage over time. These activities are carried out during events known as Bat Nights, promoted at a European level by EUROBATS. 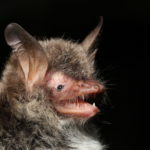 EUROBATS is an agreement for the conservation and study of European bats in which Spain is yet to sign up to, but which SECEMU contributes towards off its own back. The International Bat Night is one of the most popular activities sponsored by EUROBATS. It is celebrated on a specific date when education and awareness activities about bats are carried out. It has been celebrated every summer since 1997 in over thirty countries; the Bat Night is officially observed the last weekend of August but these activities are also carried out throughout the year by different groups and organisations. 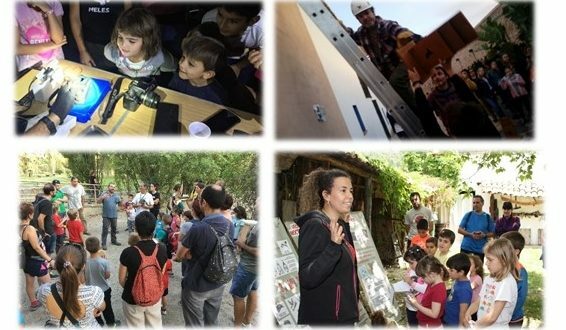 SECEMU has been participating for many years, hosting numerous Bat Nights across the many regions of Spain with growing involvement from volunteers and the public alike. 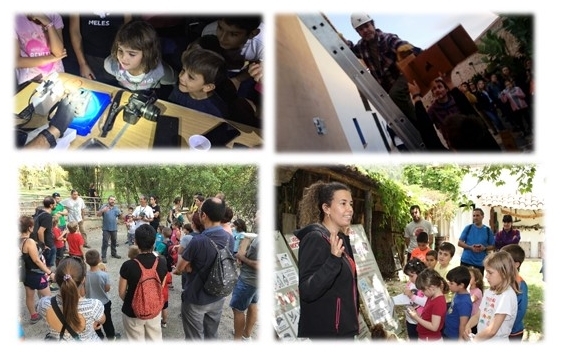 Thanks to the work of our members and volunteers, 2018 saw a total of 68 Bat Nights celebrated across Spain with over 3,400 attendees. Congratulations to all who made it possible! 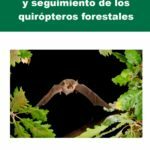 Here you can find the 2018 Bat Nights report. We hope to continue adding dates and surpass participation figures in 2019; together we can promote the conservation of our bats and their preservation for the future generations. Remember to follow us on Facebook and Twitter to receive news on our future Bat Nights and other events. If you are thinking of hosting your own Bat Night or have any questions, please contact our Education and awareness Commission.